In today’s Gospel according to Saint Luke, Jesus dines in the home of one of the leading Pharisees. You and I both know this is going to end with an epic lesson. I’m not so rigid, am I? Would I stick to my rhythm, my known, my letter of the lawedness to that extent? Would I refuse to care for and love those around me under the guise of “just following the rules here, people?” Do I live a blurred rinse-repeat of caring for small kids, eking out meager conversation with my husband, vegging on social media, and operating in the fog of poor sleep, meaning I rarely exercise prudential judgment like Jesus did here? I stick to what I know and am too afraid and exhausted to examine these kinds of situations closely. It’s not just necessary when parenting and partnering, this prudential judgment. 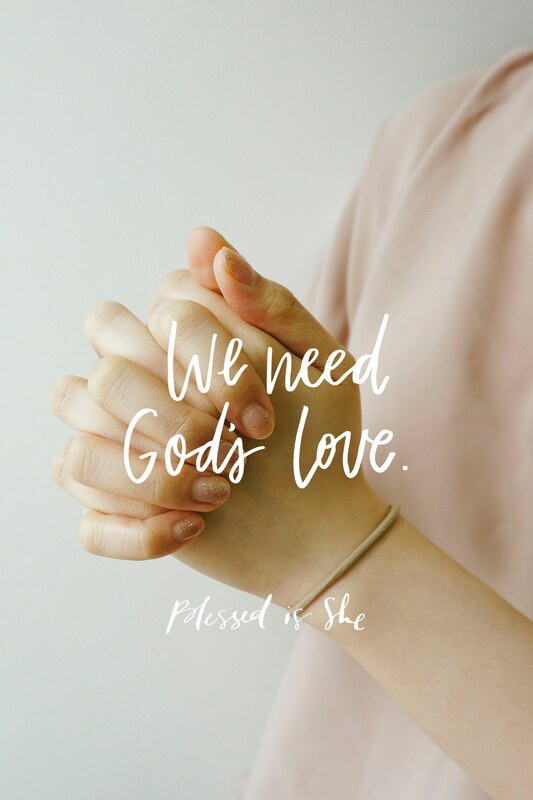 We need God’s love and our readiness to adapt to the situation at hand after a long day of classes, during a heated discussion with loved ones, while managing a medical crisis in the family. The gifts of intellect and free will coupled with a healthy pumping empathic heart should be put to good use! If you struggle with being rigid or are fearful to listen with your heart or pray your way through a sticky situation, you’re not alone. But now we can pray for each other. Prudential judgment: it’s a thing! Think about how you could better utilize it in your day-to-day, sprinkling in some good old fashioned God’s love on top.